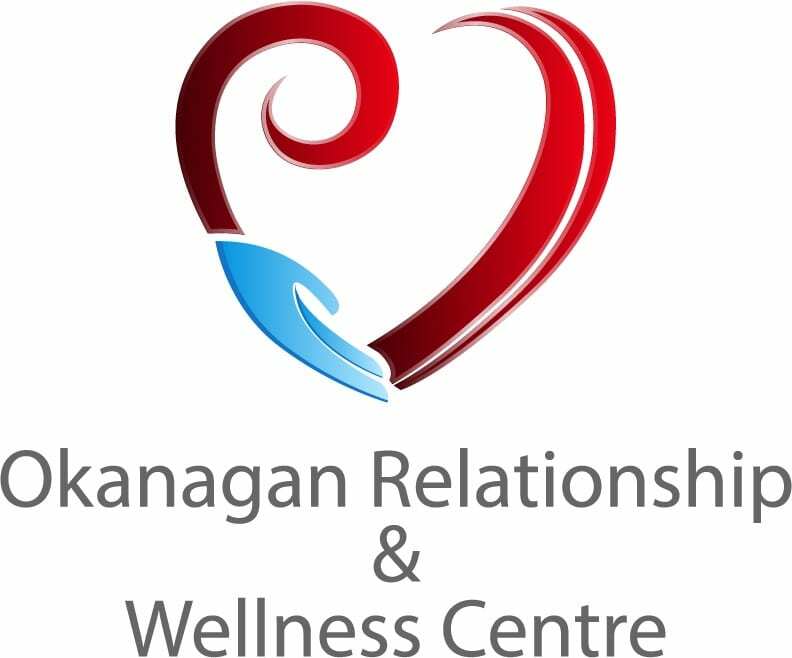 Henry provides couples therapy in Kelowna and has been working with Marriages & Families since 1991. This includes 10 years as a foster parent, helping couples prepare for and enrich their family experience, and 25 years of private practice as a couples & family therapist. His wealth of experience and professionalism provide you and your family with the care and direction you need in order to achieve your relationship goals. Henry is certified as a couples therapist by the Gottman Institute, and by the International Centre for Excellence in Emotionally Focused Therapy. The knowledge embodied in these two empirically validated and proven methods of couples therapy provides Henry with the strategies needed to help you shape your relationship into a source of strength and safe harbour that your relationship and family needs in order to thrive. While taken training in the Gottman Method of couples therapy and have become a Certified Gottman Therapist, Henry is completely independent in providing clinical services and fully responsible for those services. The Gottman Institute or its agents have no responsibility for the services you receive. Couples most often enter therapy stuck in either a cycle of escalation that tears at their bonds of love, or emotionally distant and living unsatisfied and parallel lives. The first goal of therapy seeks to have them see and understand their cycle with the goal of being able to step out of it, thereby creating calm, and space for a sense of togetherness. From there, therapy seeks to support an emotionally distant or unavailable partner in being present in the relationship. Learning to ask for what he or she needs and to provide meaningful love and support to their partner. Finally, a partner stuck in a cycle of criticism and reactive anger learns to talk about their fear and loneliness, inviting their partner to love and care for them.